South Africa have not lost a home series to Sri Lanka since test cricket readmission and can continue their winning form in the first test at Kingsmead from 13-17 February. I am tipping South Africa to win and score the highest opening partnership at 1.62 with in-form Duanne Olivier providing value in the top bowler market at 4.00. The Proteas are flying high after thrashing Pakistan 3-0 in their last test series. Demolition jobs in Centurion and Cape Town were followed by a 107 run victory in Johannesburg to clinch the clean sweep. Duanne Olivier was the star of the show for Ottis Gibson’s team, picking up 24 wickets to earn the Man of the Series award. Olivier fell just one wicket short of the all-time Proteas three-test series record set by Charlie Llewellyn in 1901/02. A formidable bowling attack aside, the Proteas' squad for the Sri Lanka series also includes three batsmen ranked inside the ICC’s top 10 for test matches. Openers Aiden Markram and Dean Elgar feature alongside Hashim Amla. Chandika Hathurusingha’s Sri Lanka head into the series off the back of two embarrassing defeats away to Australia. The Lions lost the first test of the series by an innings and 40 runs and the second by 366 runs. 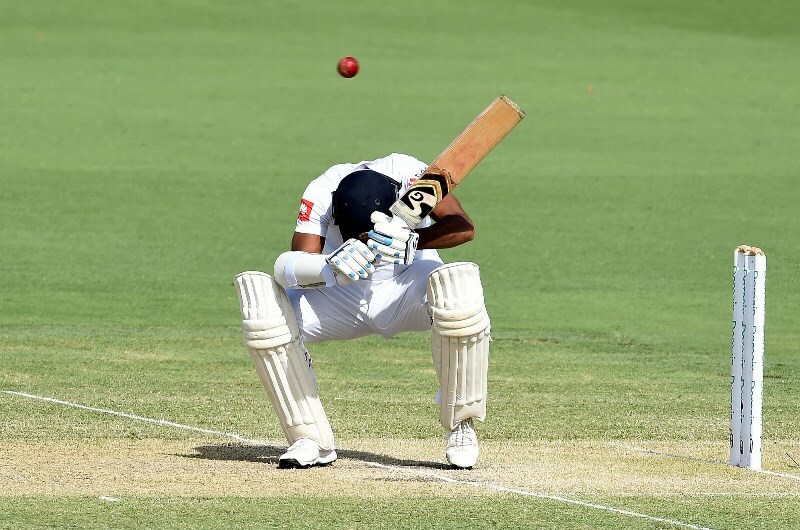 Skipper Dinesh Chandimal was sacked and dropped from the Lions’ test squad after the horror show in Australia with Dimuth Karunaratne being appointed stand-in captain. South Africa have won three of their last four series against Sri Lanka and have never lost a home test series to the Lions since readmission in 1991. The Proteas struggled to cope with Sri Lanka’s spin when visiting them last year, losing the series 2-0. However, the Lions’ poor form and South Africa’s home advantage means the 2019 series is a different prospect. 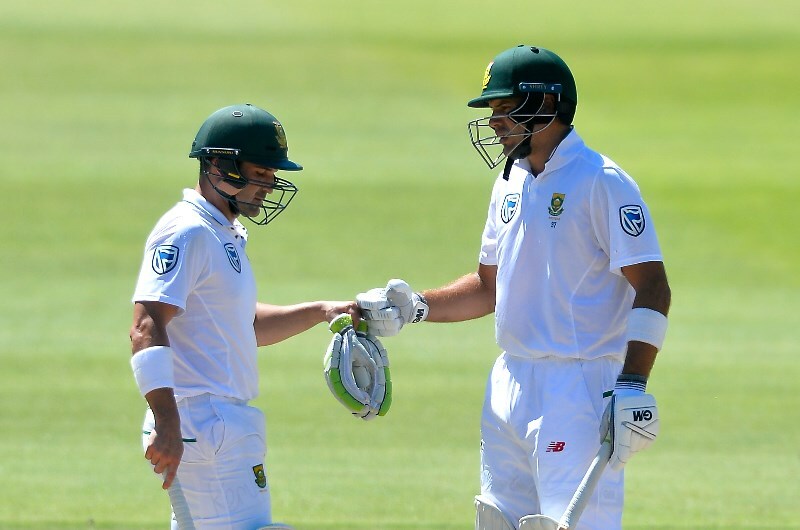 South Africa openers Dean Elgar and Aiden Markram are each ranked among the top 10 batsmen in test cricket by the ICC. The latter in particular has been in solid form and will be looking to kick on after scoring 201 runs in the Pakistan series. Opposition opening batsman Dimuth Karunaratne deserves praise for winning the Sri Lanka captaincy but an increase in responsibilities might make it more difficult to concentrate on his own game. South Africa have not lost a home test series since 2015/16. South Africa’s Duanne Olivier’s 24 wickets against Pakistan fell 1 short of the all-time Proteas record for a 3-test series. South Africa boast 3 batsmen in the ICC’s top 10: Aiden Markram, Hashim Amla and Dean Elgar (test rankings). Sri Lanka lost their last series 2-0 to Australia. Sri Lanka have not beaten the Proteas in a test series in South Africa since the latter’s readmission in 1991. South Africa are in tremendous home form and should claim a comfortable victory over struggling Sri Lanka. Aiden Markram and Dean Elgar are likely to set the tone with the bat while Duanne Olivier continues to shine with the ball. I am tipping a South Africa highest opening partnership and win at 1.62 and Duanne Olivier to be the top bowler in the match at 4.00.